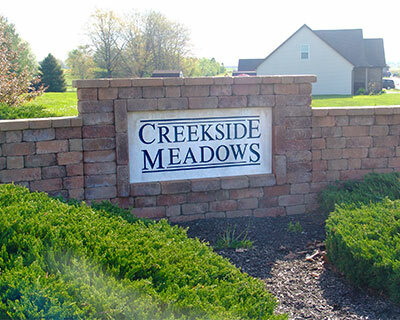 Creekside Meadows is located in the rolling hills of McCutchanville on Evansville’s Northside.  A variety of floorplans are available for anyone’s needs. Your school system has a 5 star rating and will be about 2 miles from the new elementary school planned on Petersburg Road. Golf courses, parks and shopping are all a quick commute. Easy access to major roads include North Greenriver Road, Hwy 41, I-69 and Hwy 57. 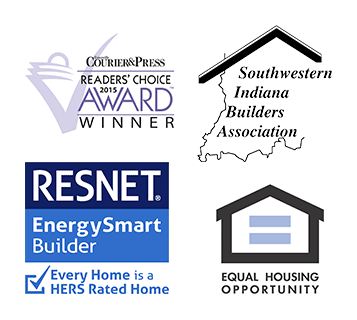 Come see an Energy Smart home today.